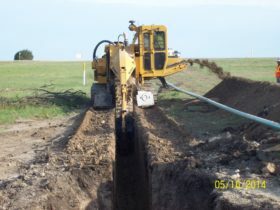 Pipeline operations encompass more than just checking pressures. Beyond the mechanical maintenance, there is a significant administration and regulatory overhead. 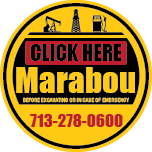 Marabou brings the in house resources and years of owner/operator experience to eliminate this burden from your operations. Let Marabou manage the detail, leaving you free to develop your business! 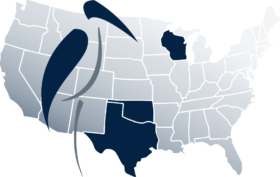 Wisconsin (Barron, Trempealeau), Texas (Limestone, Robertson, Gonzalez, Fayette, Polk, Jasper, Brazos, Hood, Karnes, Jim Wells), Oklahoma (McIntosh, Hughes, Blaine, Kingfisher) Counties.